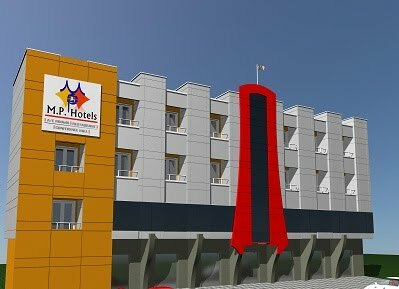 M.P.Hotel is the premier business class hotel in Udumalpet, which offers its guests, the highest degree of convenience and comfort with a host of facilities. Our hotel is located on the state highway and is a perfect host for business people and tourists. Our hotel is just 1km from the railway station and walkable from central bus stand. The hotel has 23 beautiful rooms and suite, with an in-house restaurant, permit room, satellite TV, laundry and dry cleaning, covered car park and doctor on call. Copyright © 2011 M.P.Hotels All Rights Reserved.